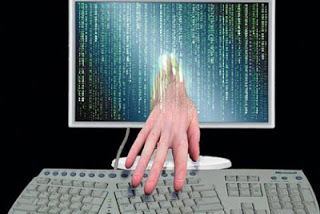 Keylogger is the word which we generally hear when people are talking about hacking. If You have ever searched for Facebook or Gmail hacking tool, I am sure you already know something about Keyloggers. Keyloggers are generally used to hack Facebook, Gmail, Yahoo and other social media accounts, email accounts, and website accounts. It is very harmful but it is also used for good purposes too. In simple terms, Keylogger is a software that records the keystrokes in a system and saves these keystrokes in a log file. Most of the times these log files are encrypted. If a keylogger is installed on your computer, all the keystrokes are being recorded by it in a separate log file. Keyloggers have also the ability to send these log files to a specific email id via email whenever the system is connected to the Internet. Basically, Keyloggers were designed to record keystrokes. But advance keyloggers can also record voice conversation and clipboard data. If there is a Keylogger or and Key Logging Software in your system, it records all the activities of your computer and saving it in log files. Now think that what important data you type in your computer with a keyboard. You enter the password in your various social media and email accounts. You also use net banking and type password, credit card number. All these things are being recorded by Keylogger. This is the main reason why we call it one of the biggest security risks. Sometimes keyloggers are used for legitimate surveillance but most of the times these are used for the hacking purpose. Legitimate surveillance can be in companies where all company administrators want to check what other employees are doing while at work. 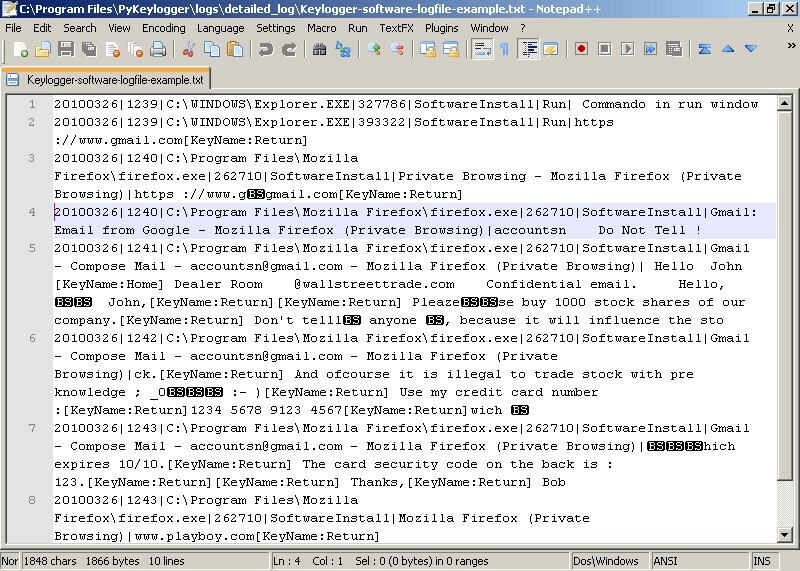 Software Keyloggers are designed to run on the target computer and then record every keystroke. There are many kinds of software keyloggers based on their function. Some keyloggers can record keystroke and store in a file the target computer. But some comes with advance feature and are able to send this log files to a specific email id whenever connected to the Internet. Some software keyloggers can also analyze the packets and retrieve password in HTTP requests. Some most popular Keyloggers are Winspy and Sniper Spy. These premium keyloggers offer lot more features. You can either use these keyloggers for hacking or legitimate purposes. It depends on your choice. Hardware Keylogger is also used for Keystroke logging. This is a cylindrical gadget that is plugged inline between a computer and keyboard. These are implemented via BIOS level firmware and can record all keystroke signals sent from the keyboard. 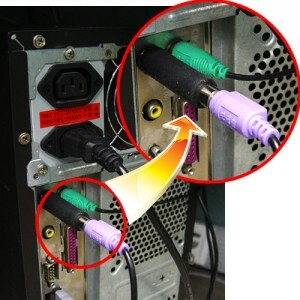 In the above picture, see how hardware keylogger looks. Now see the picture below, how it is installed. Based on the features, these can also be classified into some types. Some hardware Keyloggers work with traditional Keyboard but some also work with a wireless keyboard. The only way to retrieve data from these keyloggers is to remove the keylogger from the installed computer. If you are worried about your security, you should install the latest antivirus application and always update it regularly. Most of the keyloggers are easily detected by antivirus programs. You should also try to update your system with latest operating system updates. You can also use some anti-keylogger software programs that are designed to detect Keylogger in your system. While using Internet banking, you should use an on-screen keyboard that is generally present in all banking websites. If you use an n-screen keylogger, no keylogger can see your password. Why Should You Not Trust on Facebook Hacking Tools?